Tired of everyone throwing their clothes all over the house? Tired of seeing your lovely home cluttered with clothing? Don’t take it out on those living at home! They are just doing so because of the lack of conveniently placed coat racks and clothes stands. Yes, you might have a small house and floor space is valuable and you don’t want to clutter up your house with old-fashioned coat racks. 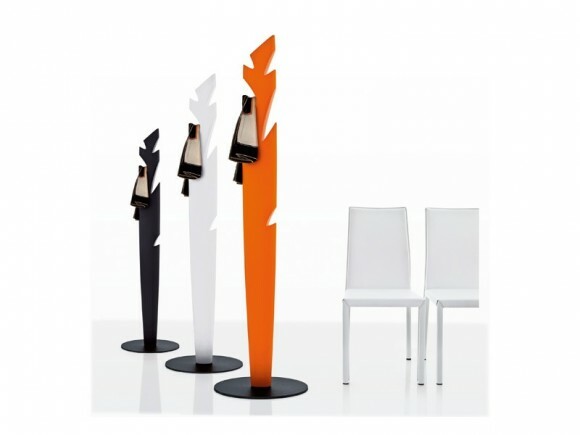 However, modern coat racks and stands are designed to provide aesthetic appeal along with trendy functionality. 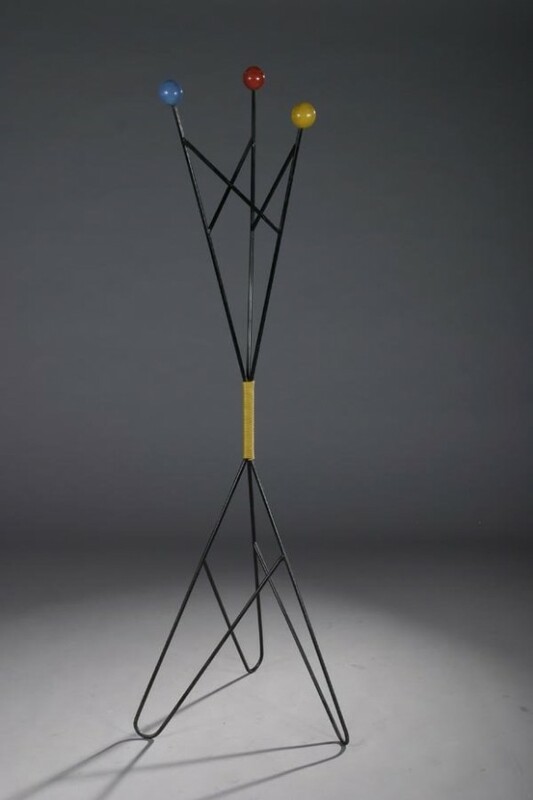 Modern furniture designers have come up with decorative, lightweight and aesthetic coat stands that are multifunctional as well. 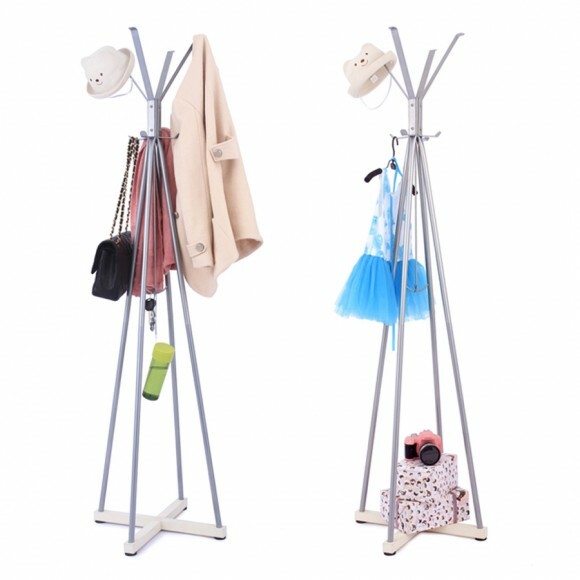 Take a look at some modern and trendy coat racks and stands that have taken the interior design world by storm. 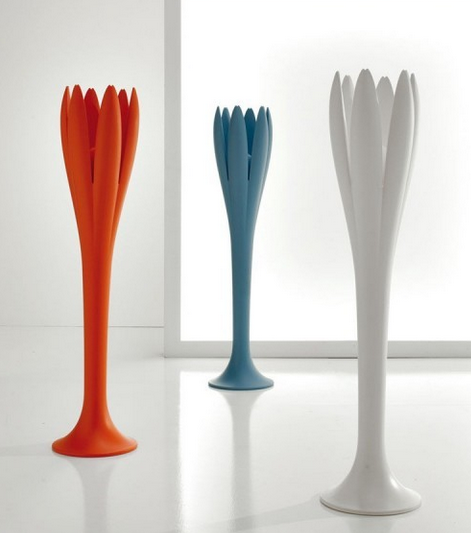 These tulip-shaped clothes stands are truly unique. 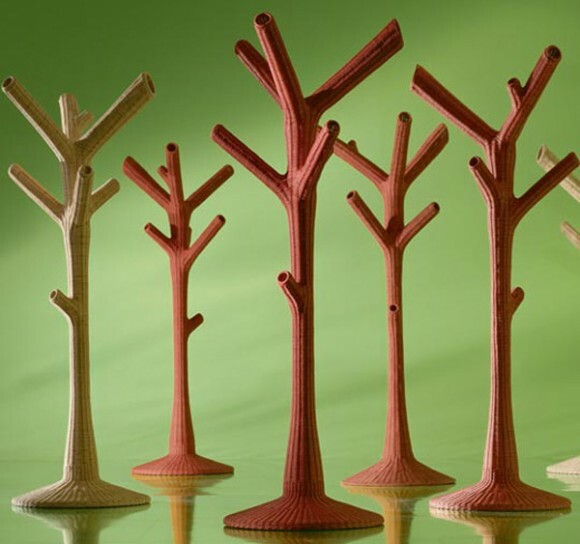 They can be placed anywhere in your home as they are lightweight and portable. The petals double up as empty slots to hang clothes and help prevent crumpling and fabric stretch. 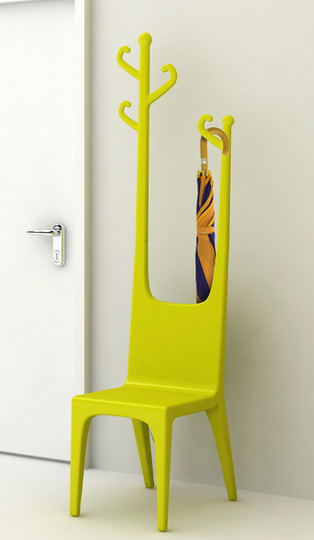 Place one near the door to hold coats, umbrellas, caps, and place one in every bedroom to hold clothes. 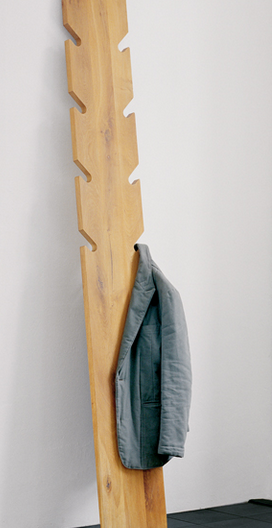 This simple wood board could liven up any bedroom. 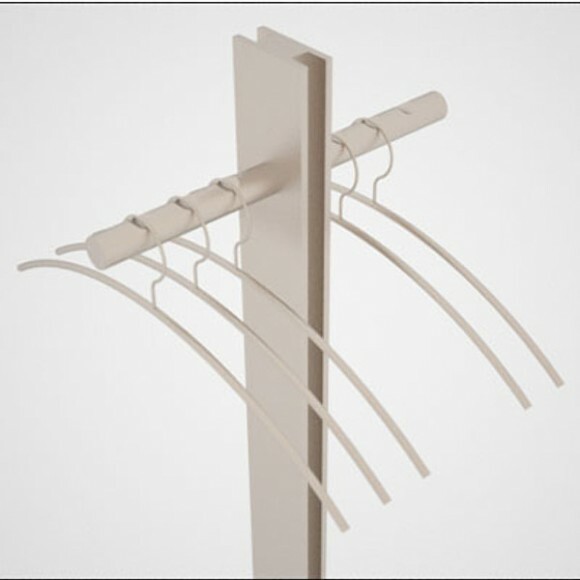 Use the eight notches on the board to hang clothes, umbrellas and caps. Or you can always pop it sideways and use it as a table or an ironing stand. Made of premium birch ply, the stand can fit into any type of interior setup with ease. 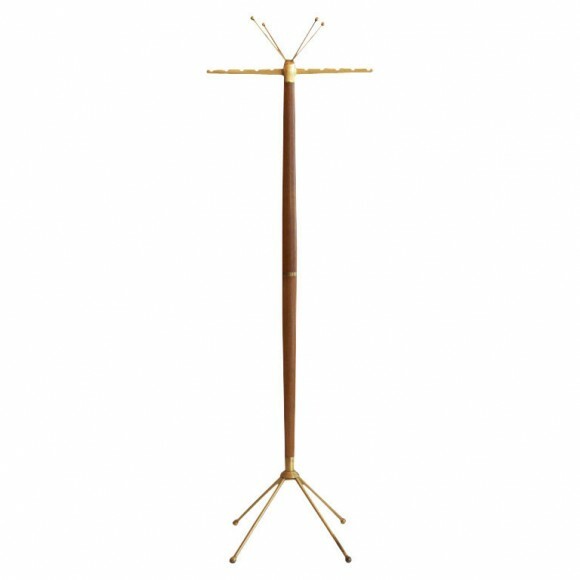 With its wide base and solid construction, this simple coat stand is a convenient addition to any home. 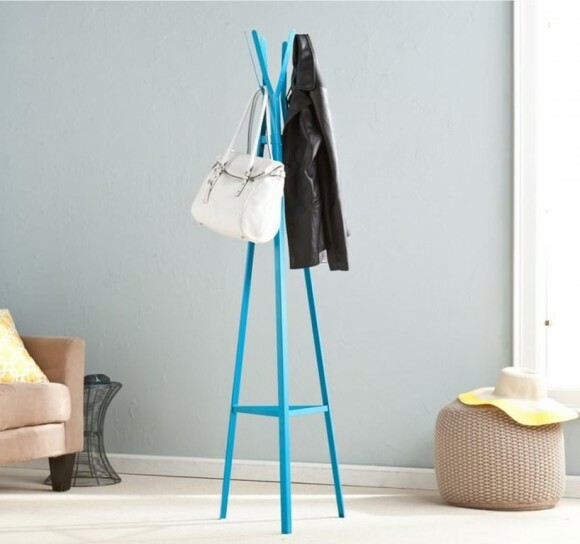 If traditional coat hangers and stands do not suit your style, this unique chair and coat stand combination will liven up any room immediately. This strikingly elegant chair has a practical application as well. 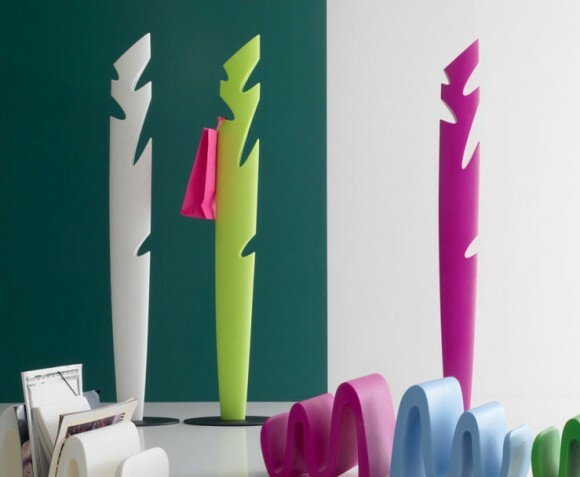 It forms the perfect useful accessory for any small home. 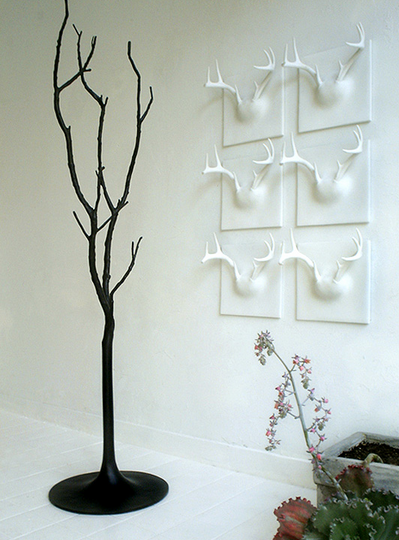 Of course, there might still be purists who prefer classic hat stands and coat racks! 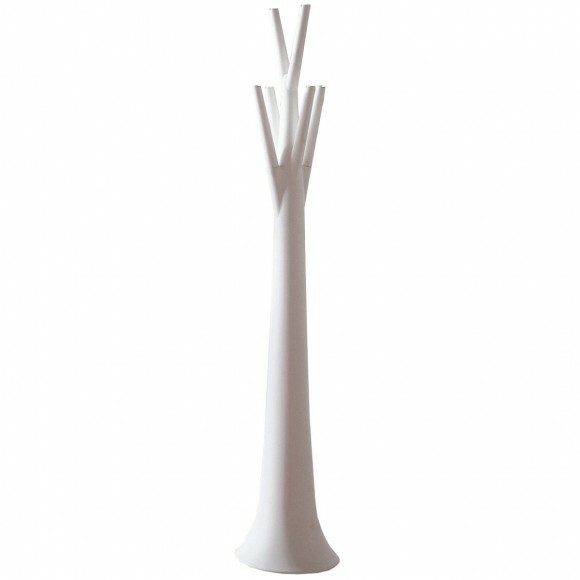 This sculptured alternative to traditional umbrella stands has tons of capacity to hold umbrellas, hats, and coats. The chrome finish and no-nonsense exterior make it a functional addition to any home. 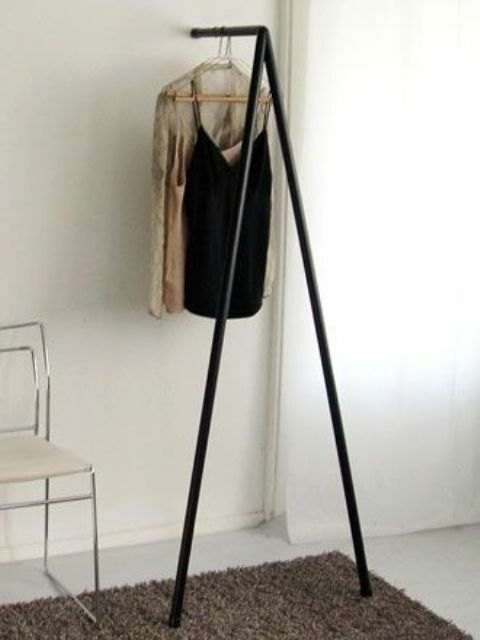 This playful repurposed clothes stand is a great addition to any home. 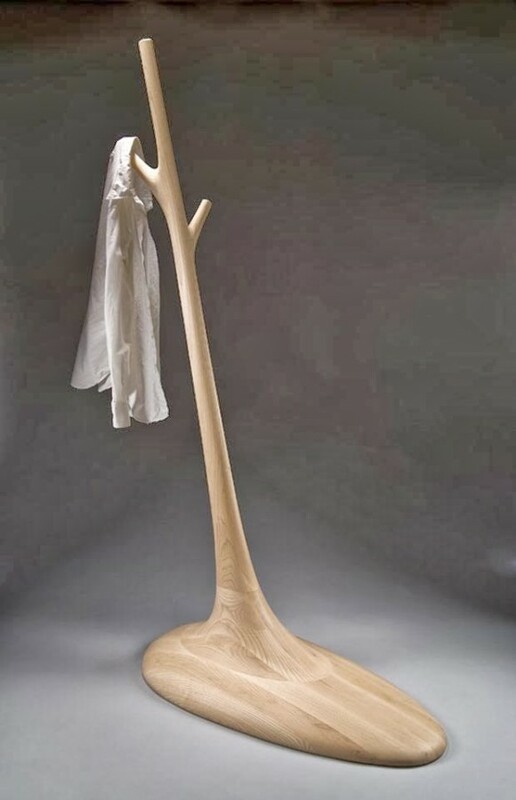 Built as a stylized tree, the coat stand is made from salvaged sea wood and treated to make the unique stand you see here. The rich espresso finish and round metal based give an upscale look to any interior. 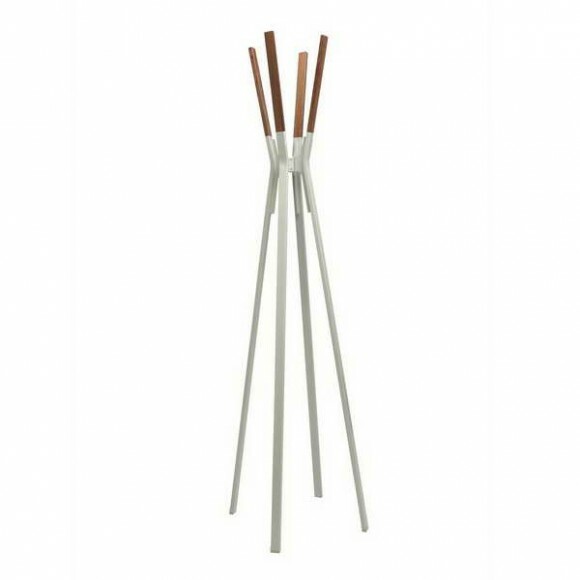 Modern coat racks and stands make an interesting addition to any home. Consider investing in a trendy model for your home and save yourself the headache of cluttered clothes, dripping umbrellas, and socks tossed all over your home.